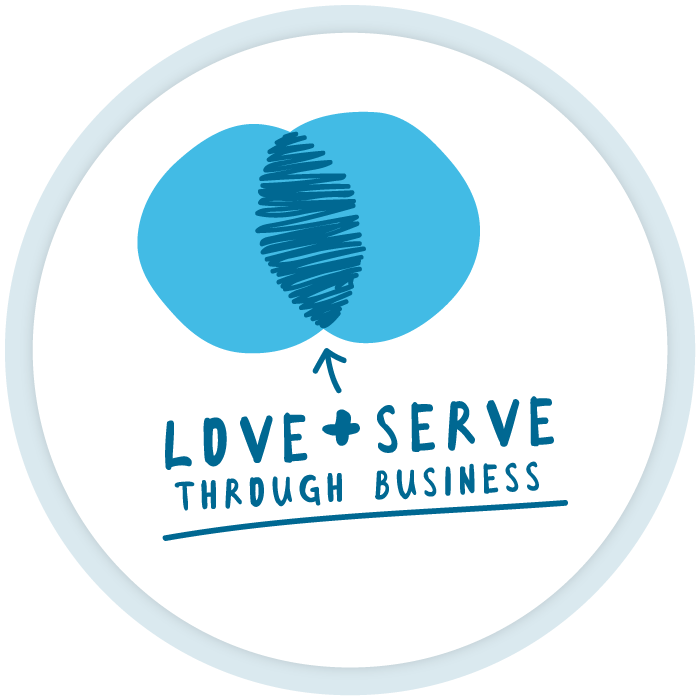 Our core purpose of “Loving and Serving Through Business” starts well before the birth of Torrent Consulting. It has its roots in the story of our company’s founder: Daniel McCollum. 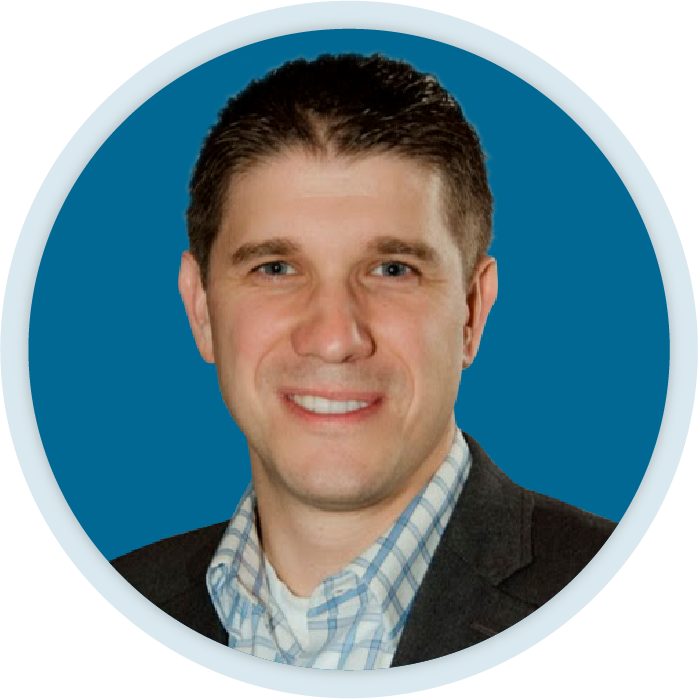 After working for Bank of America and Accenture, Daniel spends a couple of years consulting nonprofits in Charlotte, NC. Then in 2009, he and his wife, Jamie, decide to move to Malawi, Africa, and spend a year serving the less fortunate. 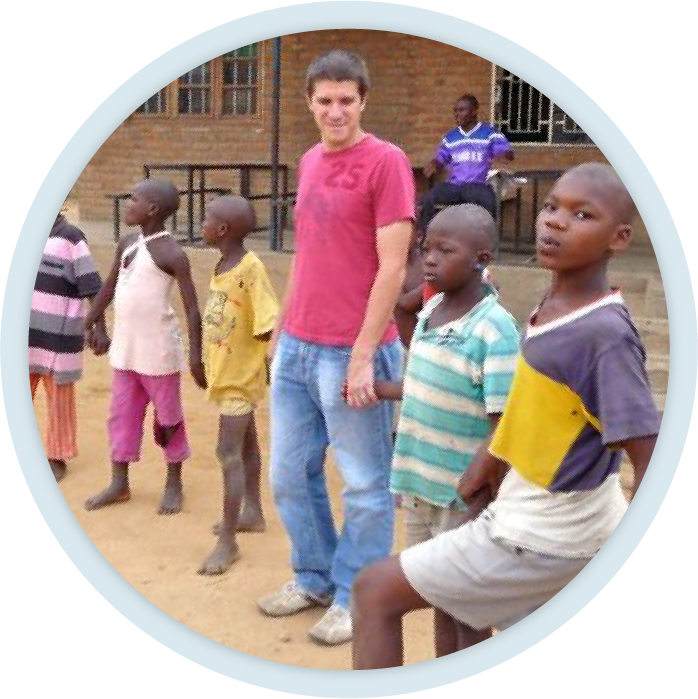 Malawi is one of the poorest countries in the world, and it’s here that Daniel discovers his passion. While living in Malawi, Daniel learns that the best way to help the people there is through economic development, not handouts. He sees that they desire a way to provide for their families and that something as small as a $50 loan could help them transform their lives. Daniel also meets several social entrepreneurs driven to create great businesses and care for their employees, which strongly influences his views on the role businesses can play in the world. After a year abroad, participating in this system of social entrepreneurship, Daniel returns to Charlotte with a new passion: to spend his life creating high-performing businesses that love and serve their people and extend opportunities to the poor and disadvantaged. Daniel starts Torrent Consulting in 2012, devoting himself to the business with only a few thousand dollars in the bank. Influenced by his experience in Malawi, he founds Torrent to “Build Something Greater” in the world through business. A year later, we (Torrent) decide to focus 100 percent of our work on Salesforce consulting, investing all of our time and resources in the burgeoning ecosystem. This shift marks a turning point in our history and helps fuel our tremendous growth in the coming years. At this point, many other Salesforce partners are simply focused on building technology — we see an opportunity to solve business problems leveraging the Salesforce platform. 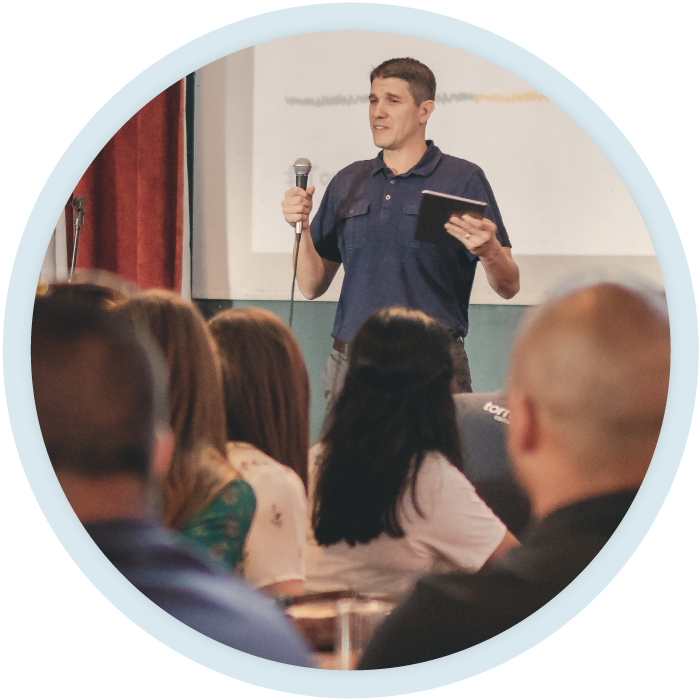 In the first few years after our company’s launch, we rapidly expand our customer base and service offerings. In 2015, we establish a new office in Washington, D.C., to bring our expertise to a new market. 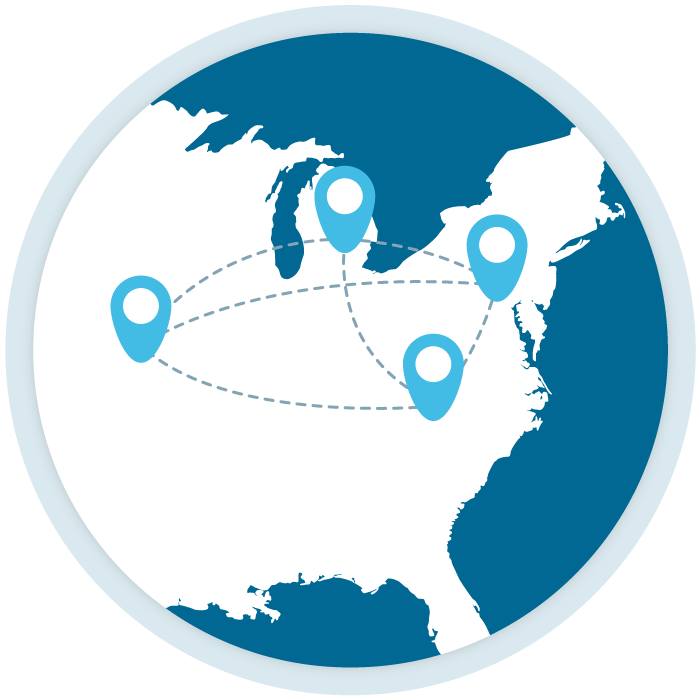 This marks the founding of our fourth office, with D.C. joining Charlotte, Ann Arbor, and Springfield, MO (which we will later move to Kansas City). To keep our growing company connected, we begin holding yearly TorrentFests — company-wide offsite meetings where we can connect with each other and reflect on our company strategy, culture and mission. It’s here, at one of the first TorrentFests, that we come together as a company to identify our Core Values: the key traits that define our culture. Our company reaches its highest ranking on the Inc. 5000 list, at #164 — we’d go on to remain on the list in 2017 and 2018 — after posting growth of over 2000% in the prior 3 years. We’d also go on to receive recognition as a “Best Place to Work” by the Charlotte Business Journal. 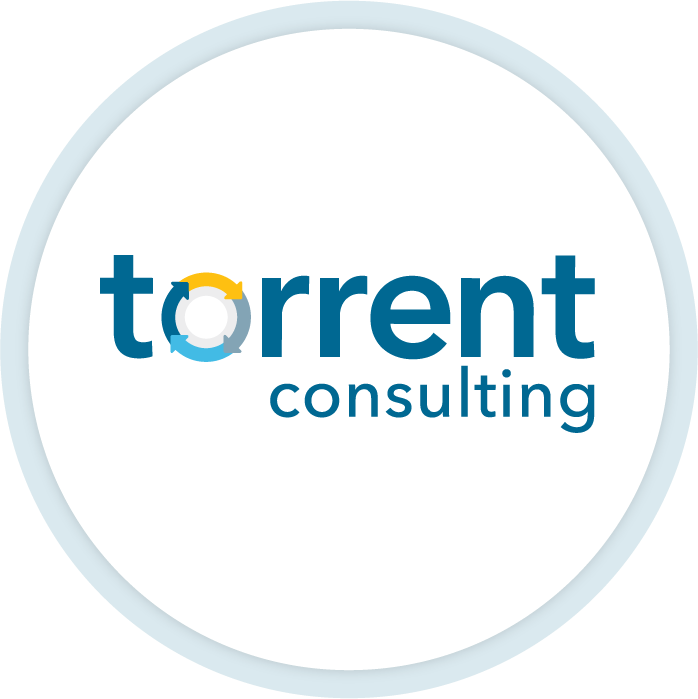 Additionally, Torrent is named a Salesforce Silver partner, recognizing our growing success. 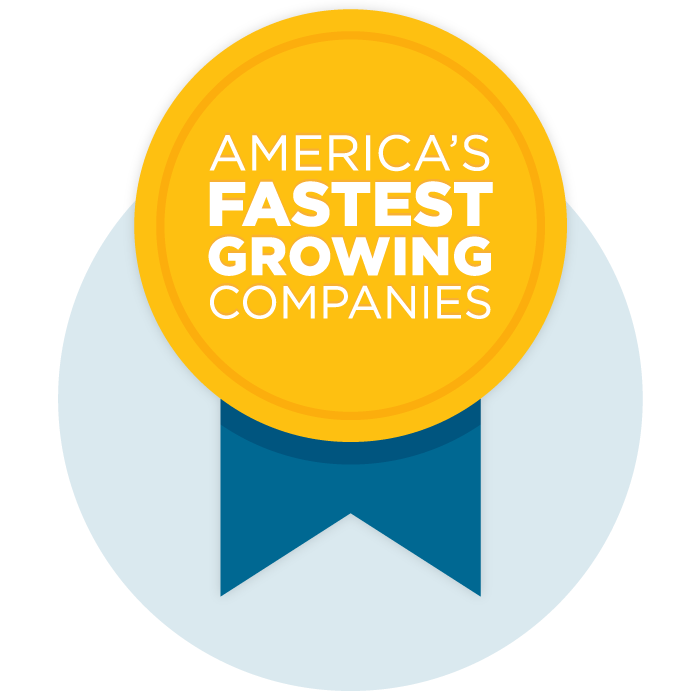 This distinction marks our commitment to engagement, expertise and customer success within the Salesforce ecosystem. 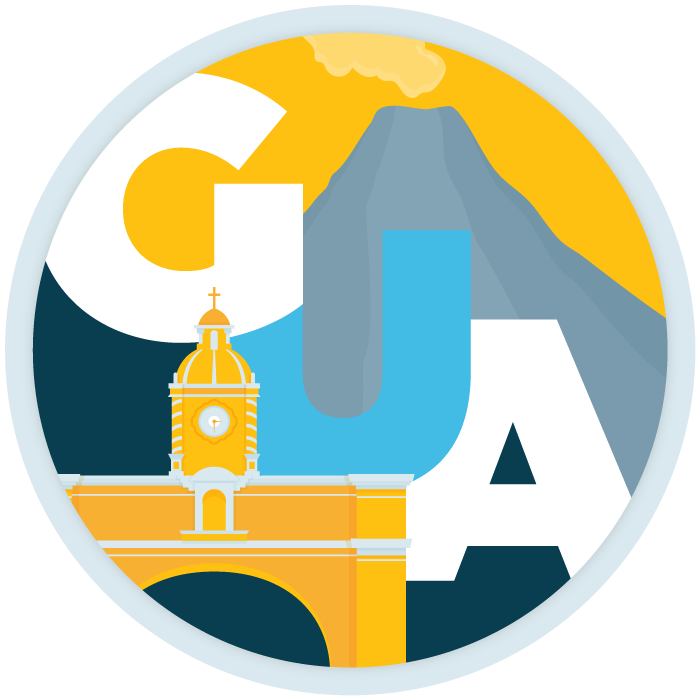 We open our first international office in Antigua, Guatemala. While living in Malawi, Daniel became committed to the idea of opening an international office — a dream rooted in his belief that talent is distributed equally across the globe, but opportunity is not. With the founding of this office, we signal our commitment to creating technology jobs and raising up leaders in areas where the talent outpaces the available opportunities. At TorrentFest 2018, we unveil our updated Core Purpose to align the company’s work, growth and culture around a common mission. It now reads, “We exist to Build Something Greater by loving and serving through business.” We also refresh our Core Values to fully align the key traits that drive our culture. Torrent is also designated a Salesforce Gold partner, establishing our position as one of the top partners in the mid-market. We continue to develop our expertise and offerings to serve our customers at a high level. Our NPS score exceeds the world-class standard of 70. Torrent is invited to join the Salesforce Partner Advisory Board, a unique opportunity that allows us to expand our expertise and deepen our relationship with Salesforce. We also roll out our 3-year vision, outlining what kind of company we want to build by the end of 2021. The summary: To be the #1 Salesforce consulting partner serving the mid-market while building a purpose-driven business. We are passionate about creating a world-class company that will make a lasting impact in the world.